Understanding who your readers are, and what they need, and how to hold onto them, is essential for your financial success. 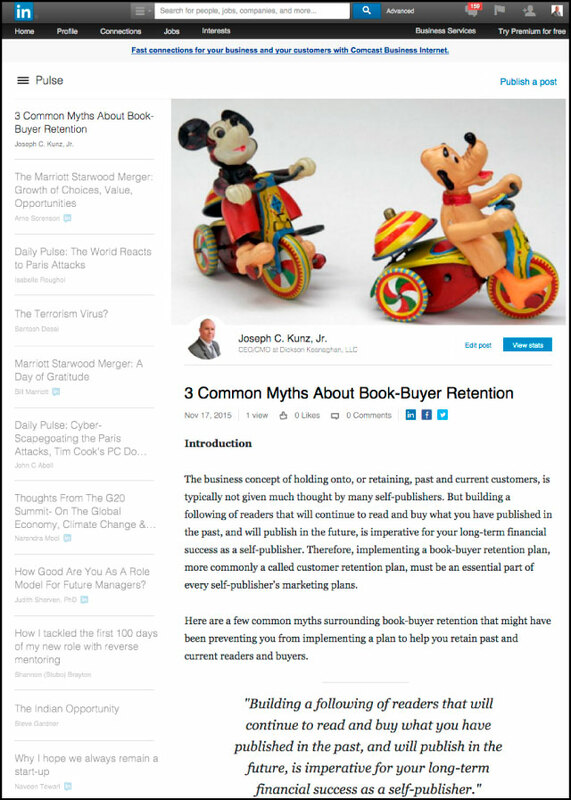 Here are three common myths surrounding book-buyer retention that might have been preventing you from implementing a plan to help you retain past and current readers and buyers. The business concept of holding onto, or retaining, past and current customers, is typically not given much thought by many self-publishers. 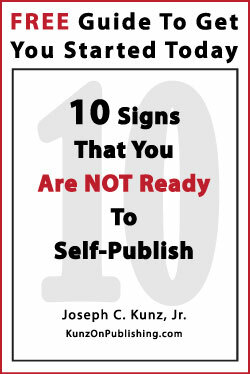 But building a following of readers that will continue to read and buy what you have published in the past, and will publish in the future, is imperative for your long-term financial success as a self-publisher. Therefore, implementing a book-buyer retention plan, more commonly a called customer retention plan, must be an essential part of every self-publisher’s marketing plans. 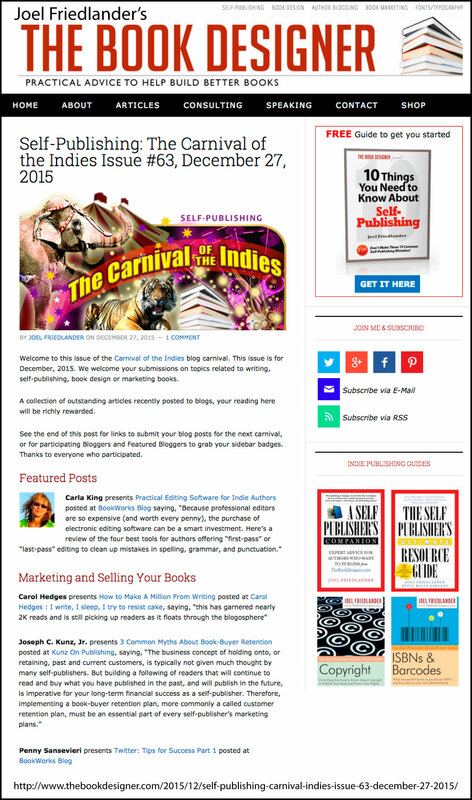 One big mistake many self-publishes make is attaching little or no importance to book-buyer retention. Many self-publishers see book-buyer retention as too difficult to accomplish, and as a waste of precious time, to be of any significant value. 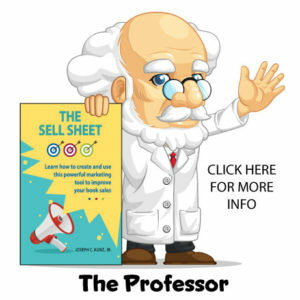 However, my own research has shown that by simply retaining a small number of committed readers and book-buyers, you can significantly increase your profits now and into the future. It can take quite a bit of time to build this core audience. But as long as you keep producing quality content that they need and can benefit from, your audience will grow. Therefore, you must take the time to develop that core group of people within your niche that you strive to be the go-to-person for if you ever expect to become a financially successful author. Being liked or trusted is not enough in today’s world where it is very easy to find a trustworthy expert in a particular niche. 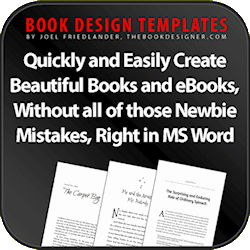 And book buyers can easily get overwhelmed because of the increasing number of new books being published every day by likable and trusted authors. Therefore, you must never take your followers for granted. The minute that you stop updating your blog with new and relevant content, for example, you are taking the risk that your readers and book-buyers will start to forget about you. Even the most loyal supporters of your brand can very easily be lured away by other authors that are also writing within you niche and pursuing the same audience that you are pursuing. 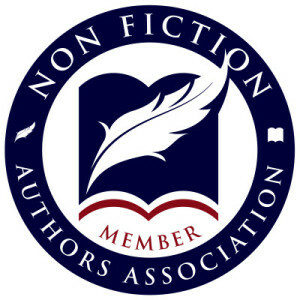 Therefore, in order to be financially successful as a self-publisher, you must keep reminding your audience with new content and new books, that you are the go-to person within you niche. 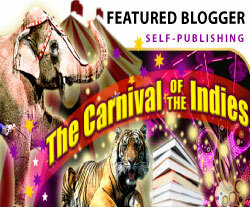 Every self-publisher must accept the fact that not all readers and book-buyers will stay with them for the long-haul. Despite your continued efforts of producing more blog content, videos, and new books, many consumers will always be searching for the next hot author and quickly stop following you. You cannot allow this fickle group to bother you, or slow you down from your mission of producing quality content for your audience. Nothing you do or say will hold onto this group. Keep focusing your attention and efforts on your core audience. You owe it to this core group to continue to provide them with honest and informative content that helps them solve their problems and improves their lives. Therefore, a successful self-publisher understands who this audience is, knows where to find them, and constantly provides them with the information that they need. 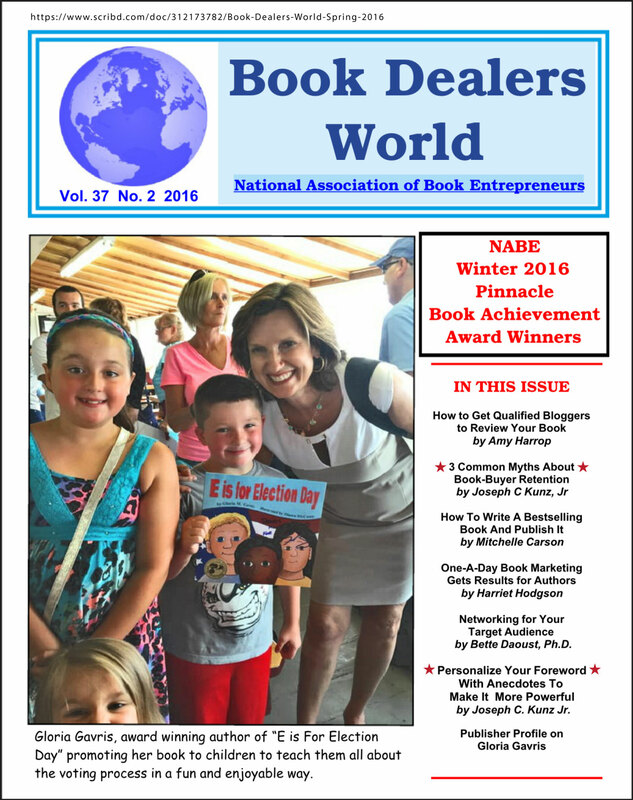 Self-publishers, just like any other business owners, must constantly strive to build a core audience that will keep coming back for more. And again, just like any business, it is much easier, and takes much less effort, to keep selling to your followers and those that have purchased from you before. This core group is priceless. 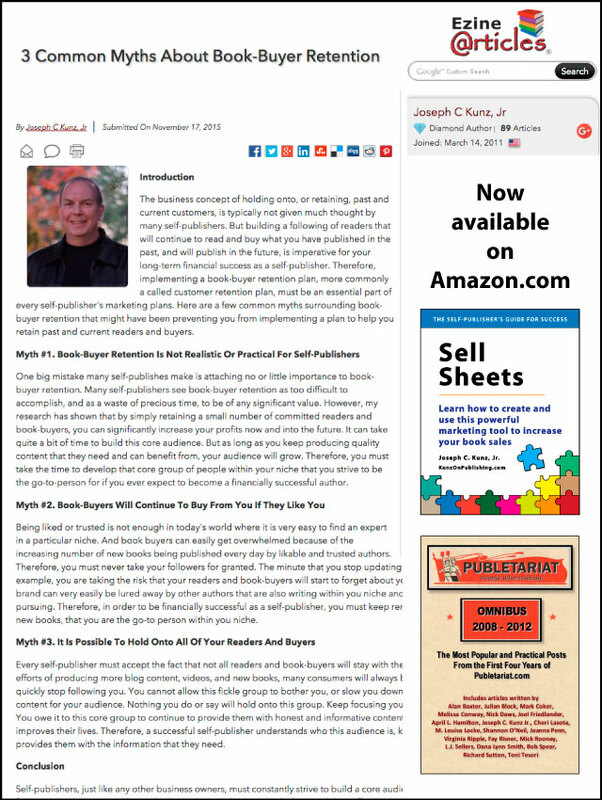 Understanding who they are, and where to find them, and knowing what they need, and then providing it to them, over and over again, will guarantee that you will build some level of financial success as a self-publisher. 1. Let me know if you can think of any other myths about reader/customer retention? 2. 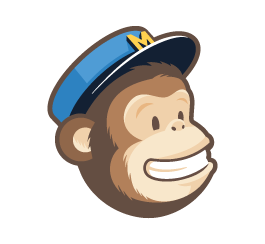 What other ways do you use to keep your readers and followers coming back for more? 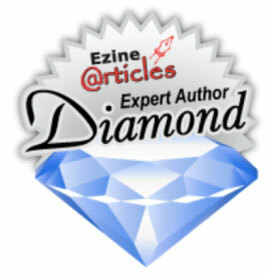 This entry was posted in Book Marketing, Buyer Retention, Customer Retention, Marketing, Niche, Podcast, Promotion, Self-Publishing and tagged Book Marketing, Buyer Retention, Customer Retention, Marketing, Niche, Promotion, Self-Publishing. Bookmark the permalink.